An on-site home-from-home for workers, on a budget. 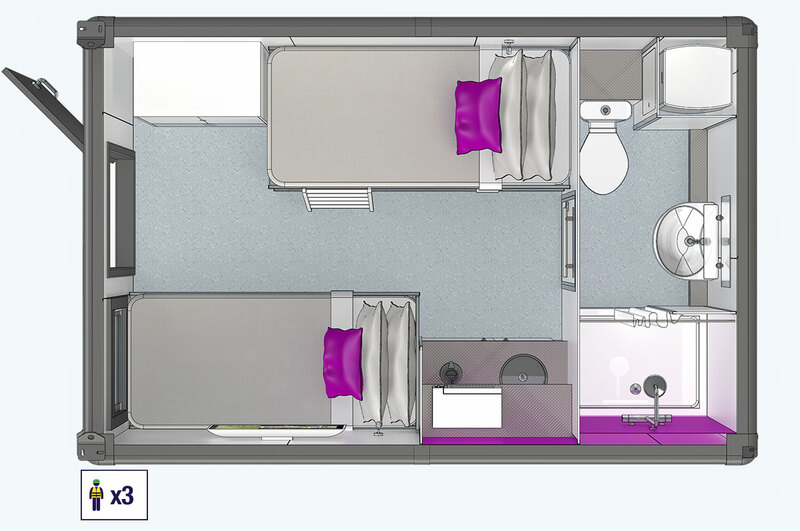 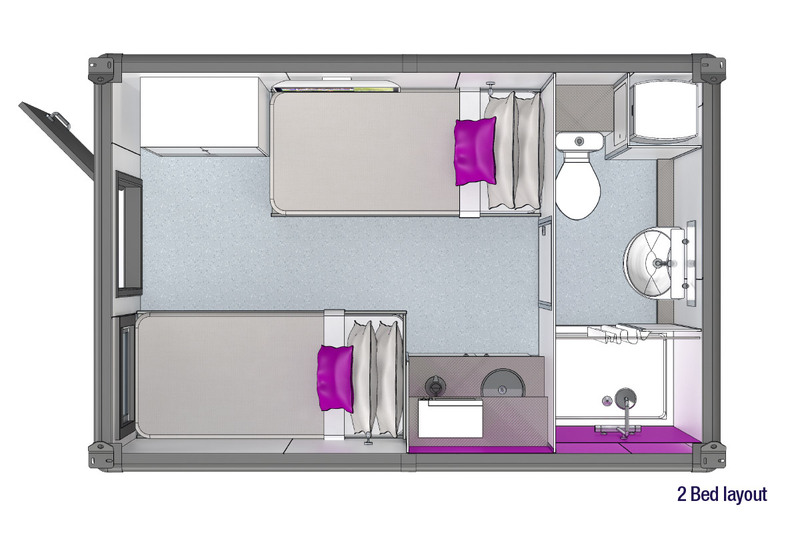 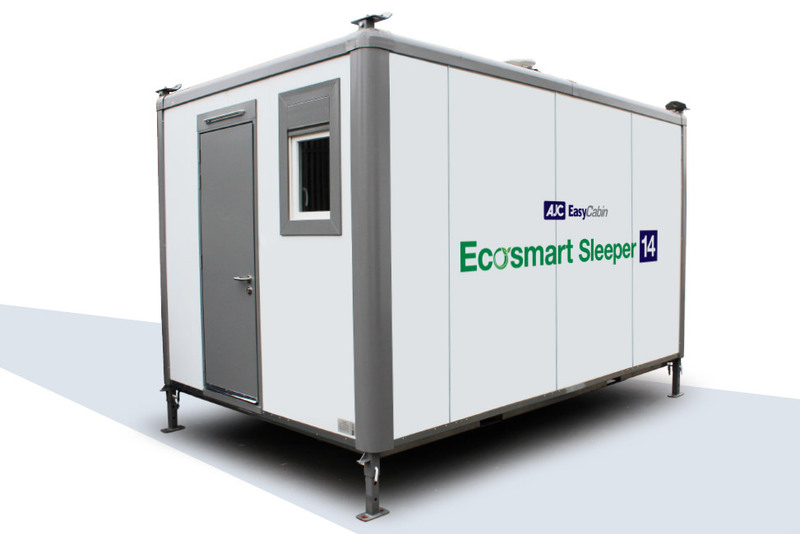 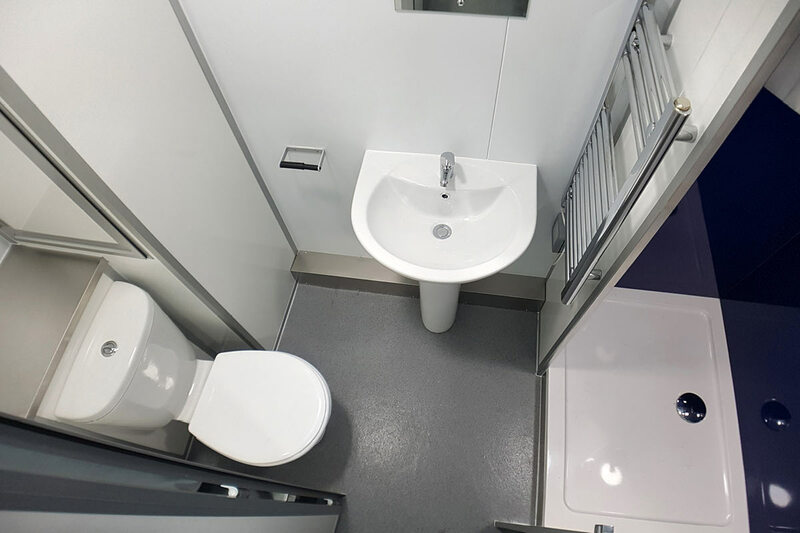 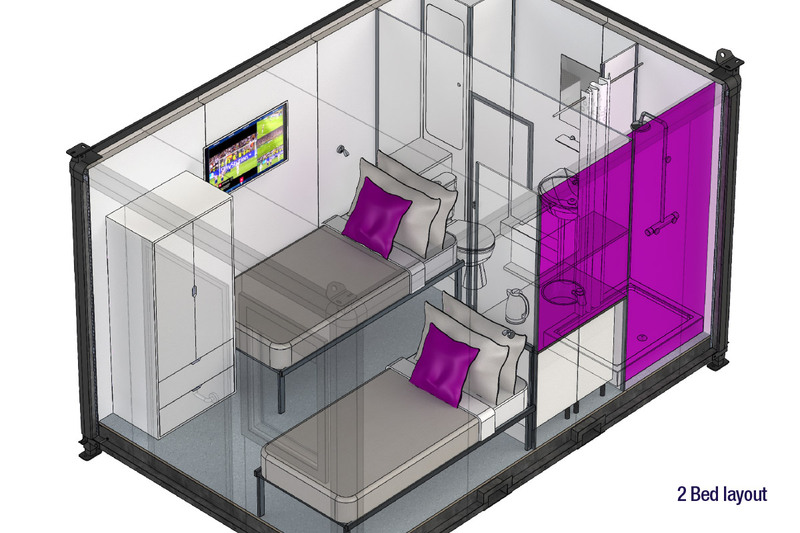 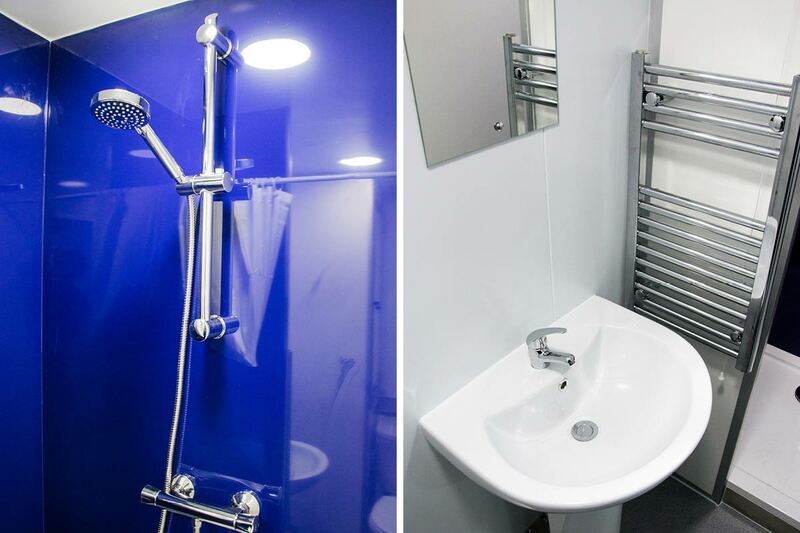 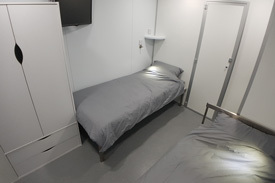 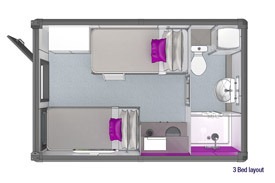 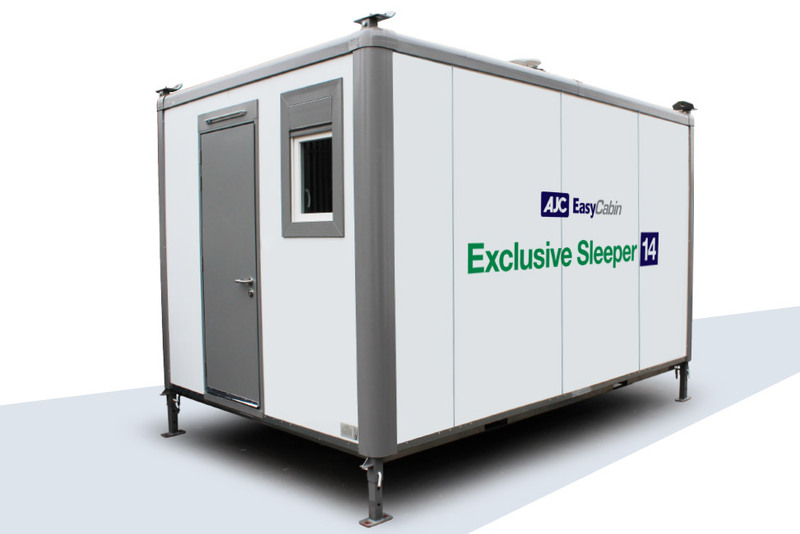 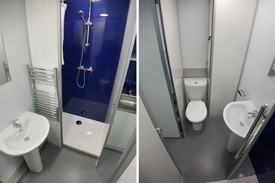 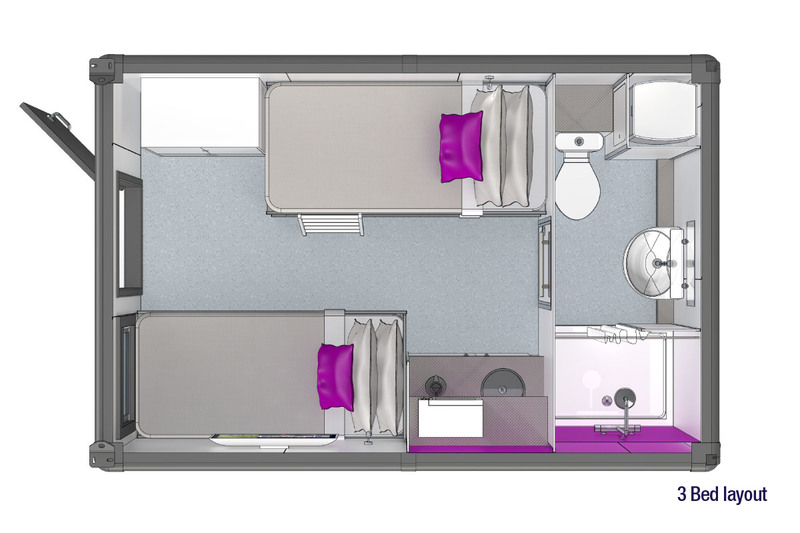 The Ecosmart Sleeper 14 is modular sleeping accommodation unit built to a high specification inside and out to allow continued use over long periods. 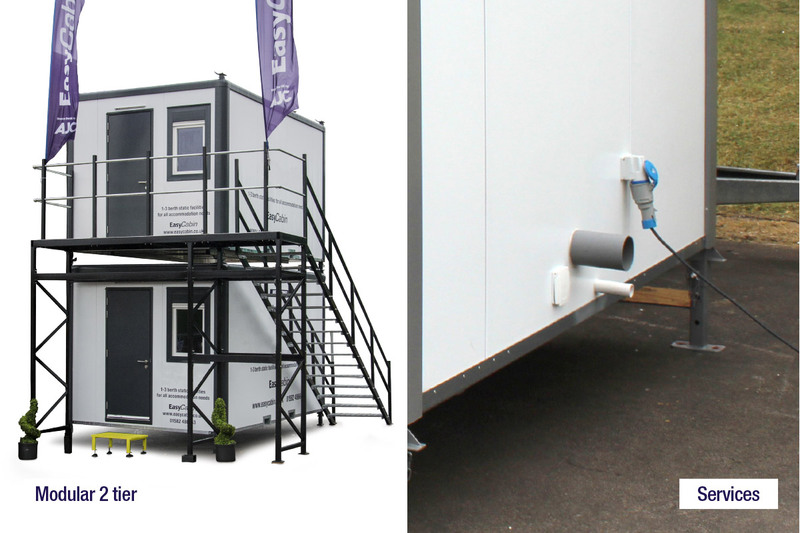 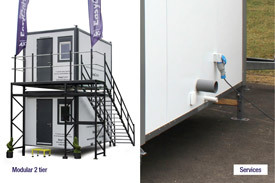 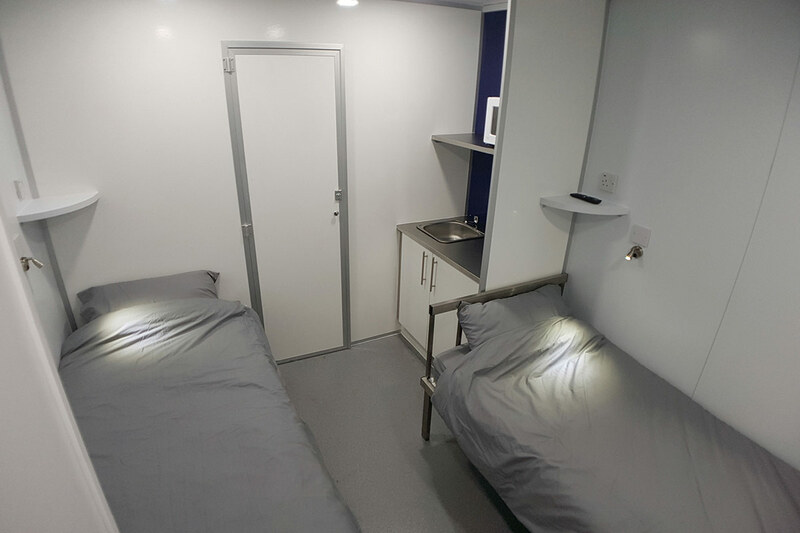 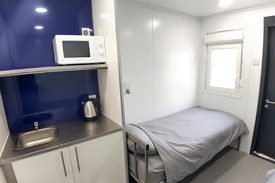 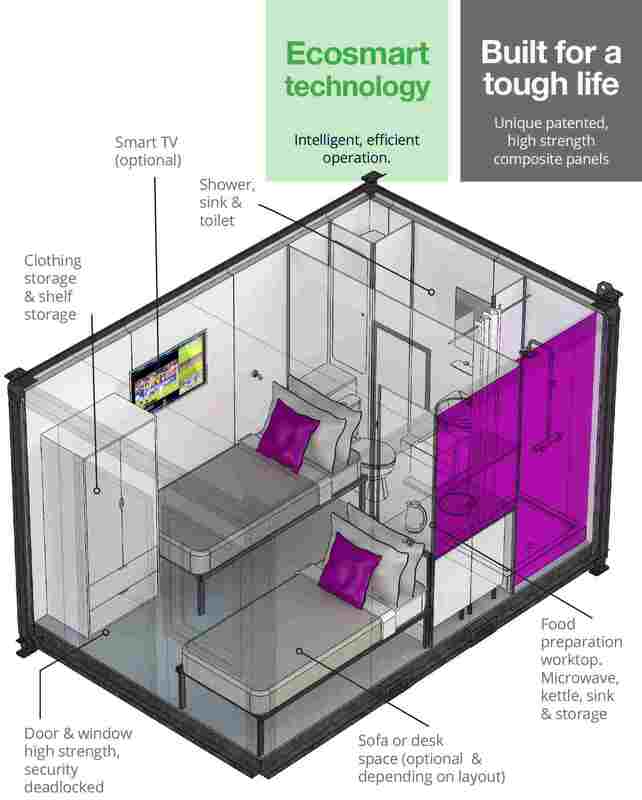 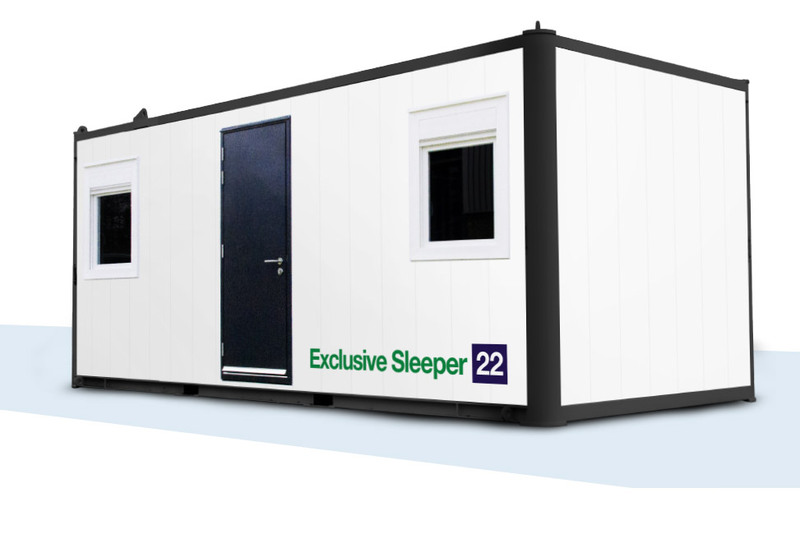 Designed and built for warmth and comfort, the Ecosmart Sleeper 14 is a modular sleeping accommodation unit which offers a clean, functional living space in a temporary accommodation unit. The living area comprises of 1 to 3 beds with reading lights, cupboards and wardrobe. 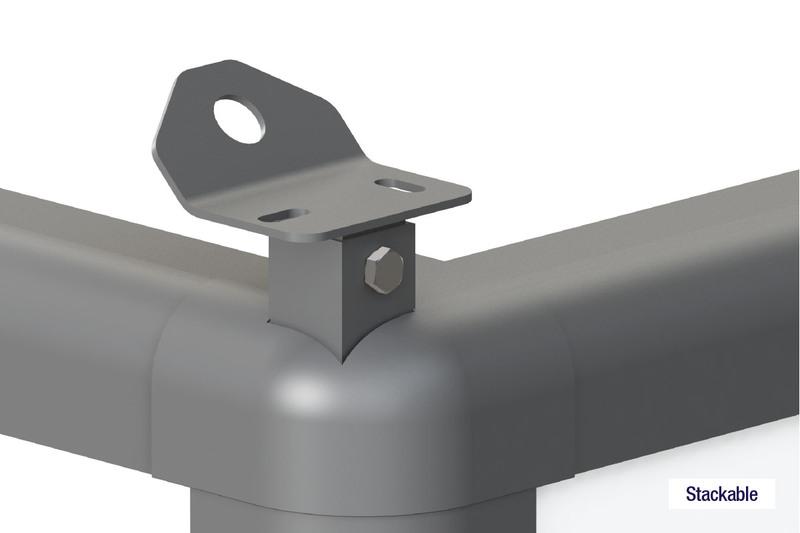 Heating is via a 1.0kw plinth heater and lighting from energy saving LED lamps. There is a microwave, kettle, and a small fridge. 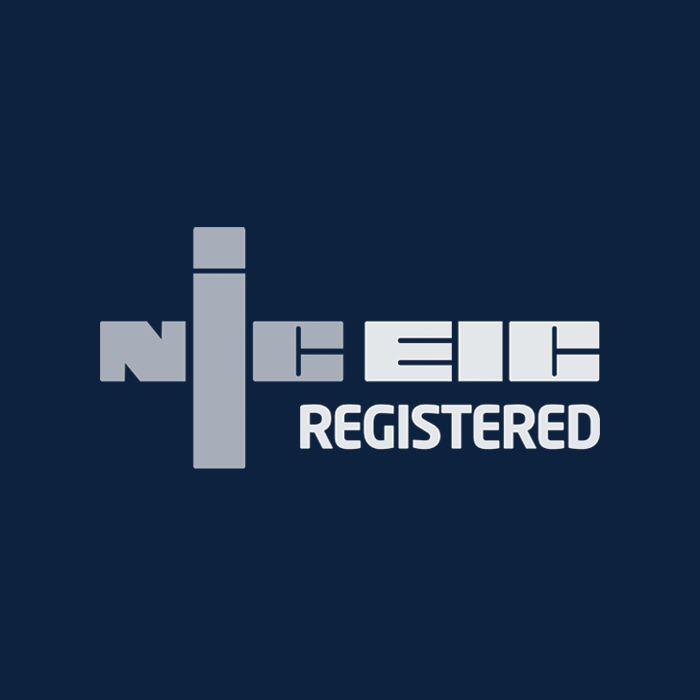 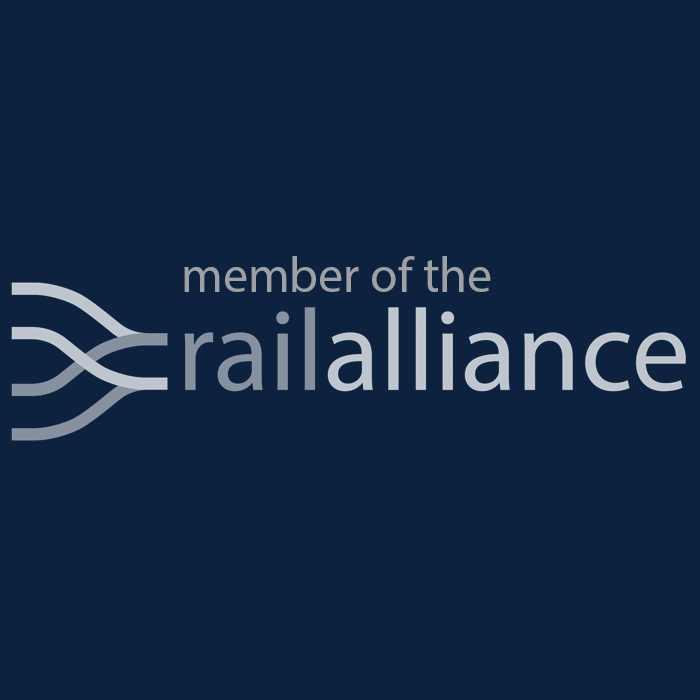 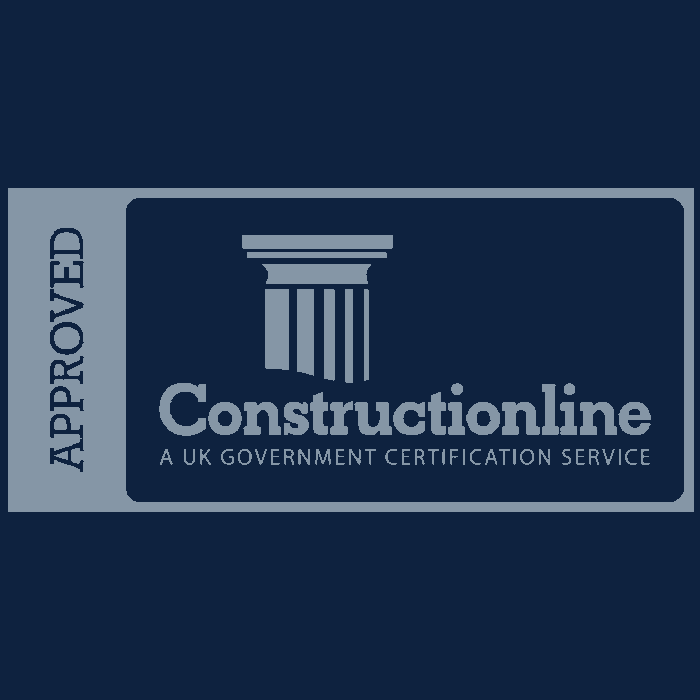 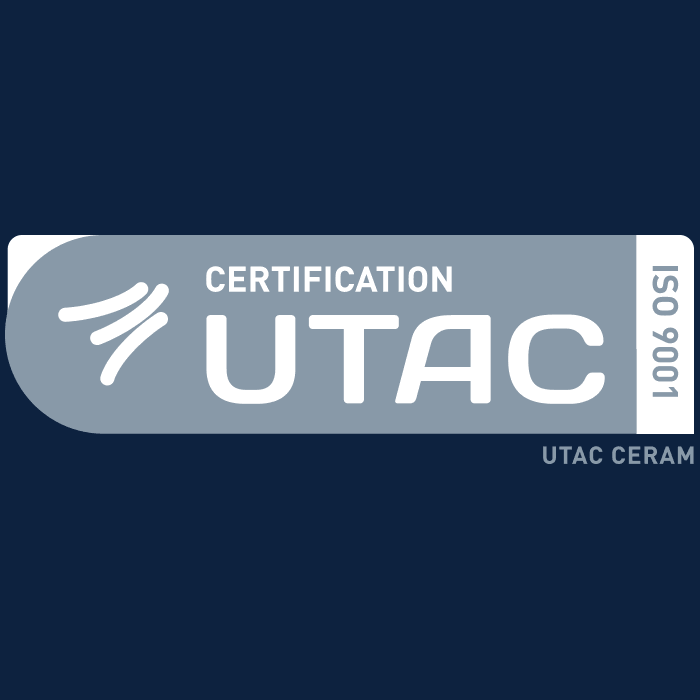 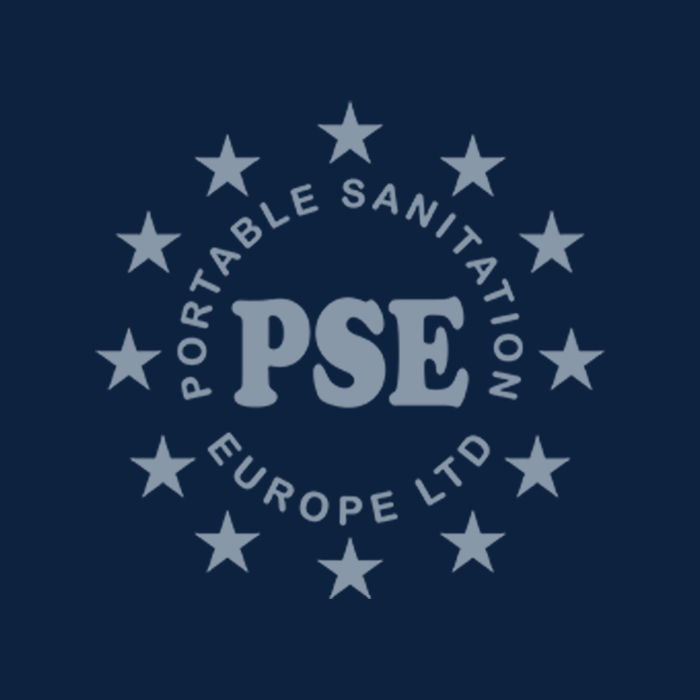 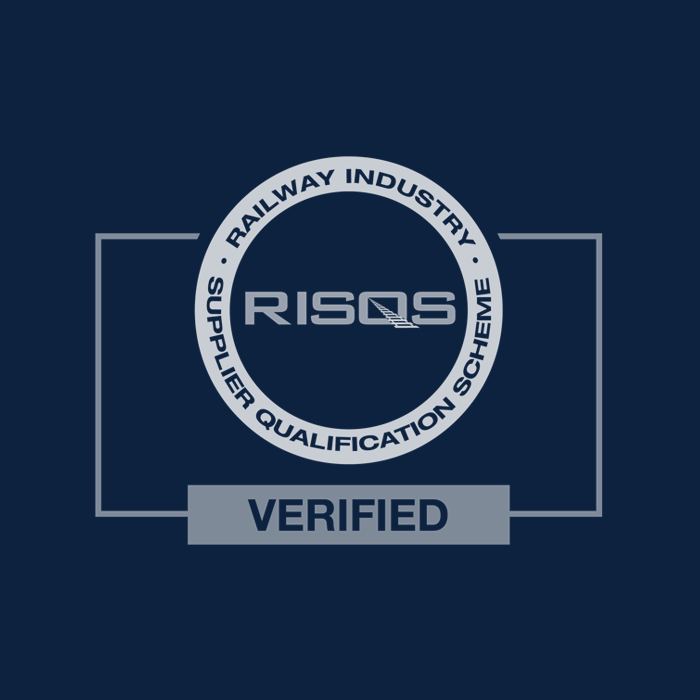 A fire extinguisher, smoke and C02 detectors are included as standard for additional safety. 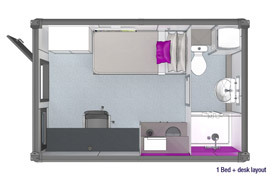 There are also useful USB and electric sockets.